RTL!!! Leather! HEATED SEATS. Backup Camera! REMOTE START. Low Miles!!! RTL!!! Leather! HEATED SEATS. Backup Camera! REMOTE START. Low Miles!!! One Owner. Clean CARFAX. See Jeff or James for today's best price! Making our customers happy for over 50 years!!! We offer only the finest, late model, low mileage, extra clean automobiles available. Same location since 1979! 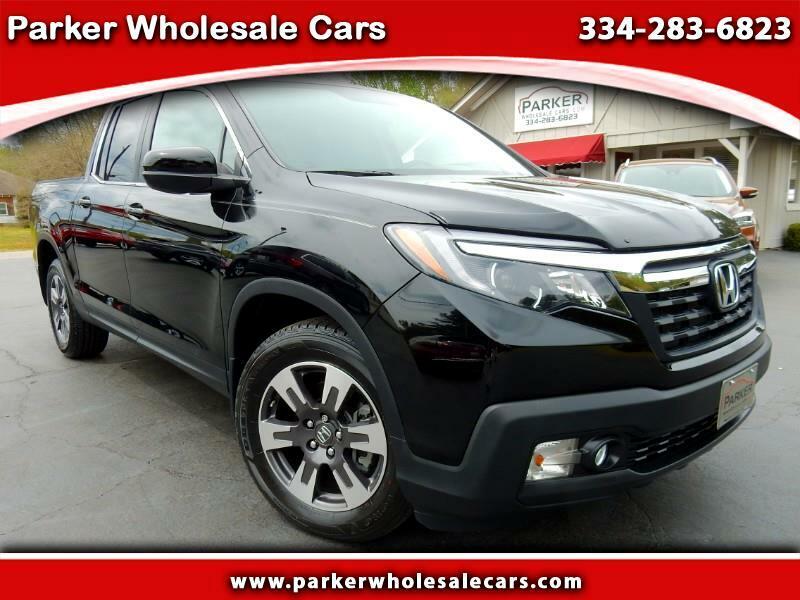 See our entire inventory at www.ParkerWholesaleCars.com or call us today at 334-283-6823 with any questions. Warranty Description: Remainder of Factory Warranty. While we make every effort to ensure the data listed here is correct, there may be instances where some of the pricing, options or vehicle features may be listed incorrectly as we get data from multiple data sources. Please confirm the details of this vehicle with the dealer to ensure its accuracy. Dealer cannot be held liable for data that is listed incorrectly. Some of our used vehicles may be subject to unrepaired safety recalls. Check for a vehicle’s unrepaired recalls by VIN at http://vinrcl.safercar.gov/vin.